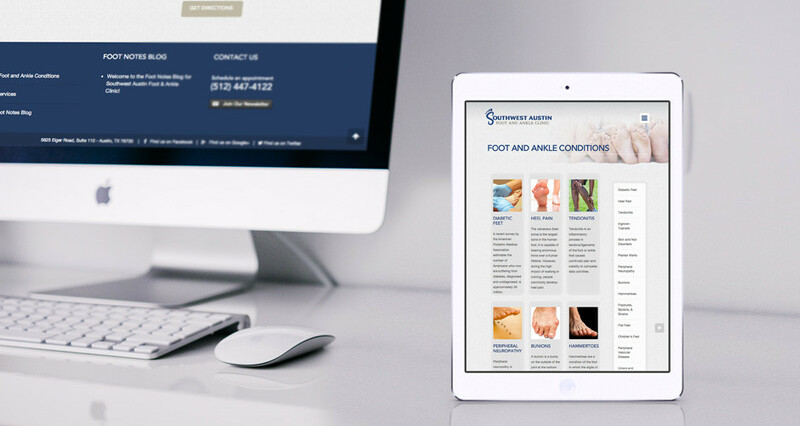 Southwest Austin Foot & Ankle Clinic (SAFAC) sought HMG’s expertise for help in building a web presence to coincide with the launch of their company. 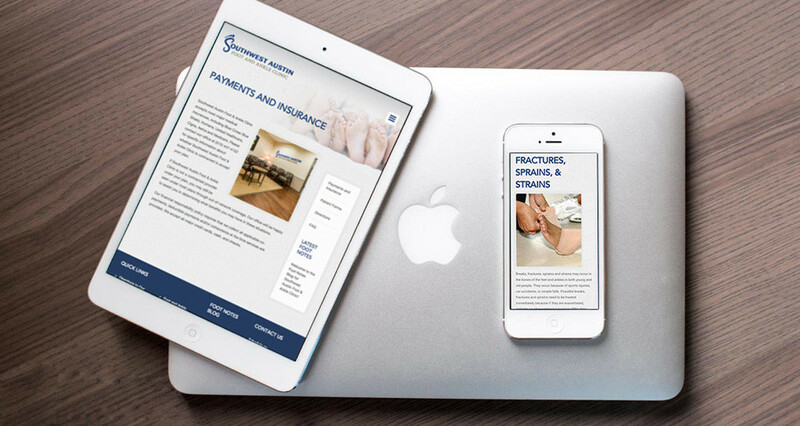 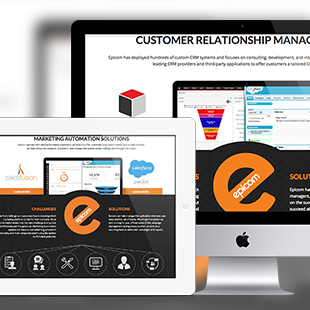 After thorough planning and research, HMG began work on the design and development of a fully-responsive website, on the WordPress platform. 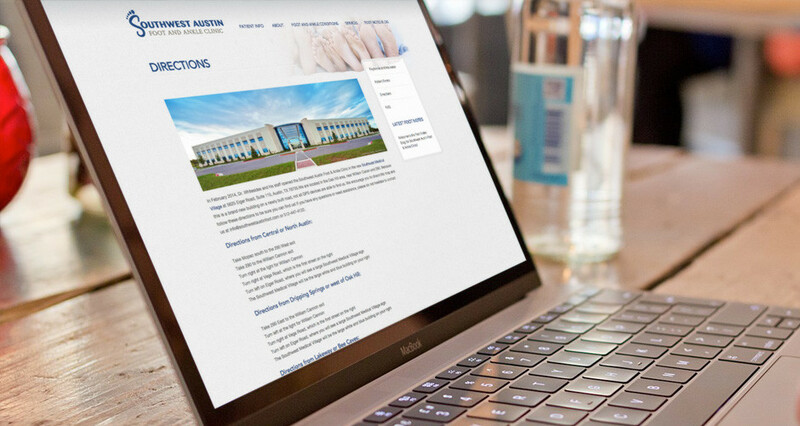 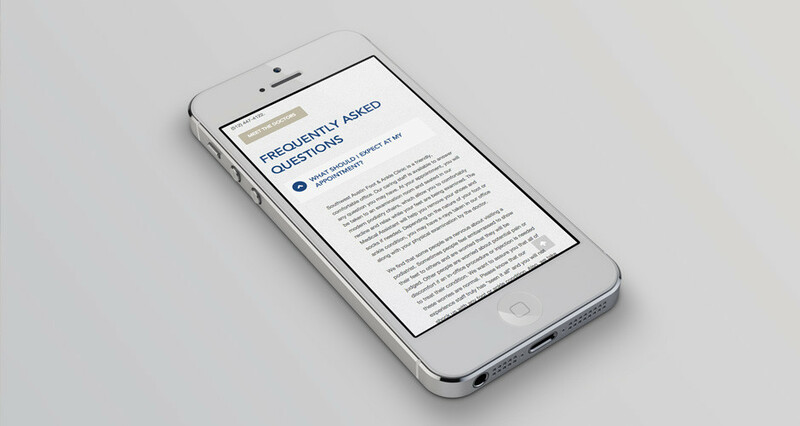 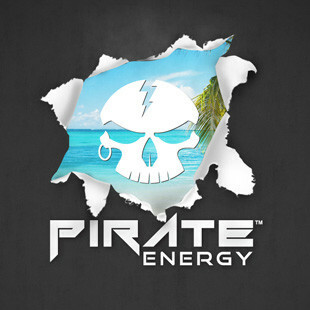 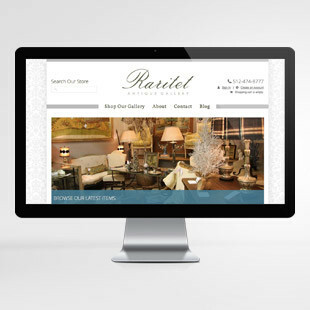 Everything from their online strategy to visual design was carefully crafted, hand-in-hand with HMG. 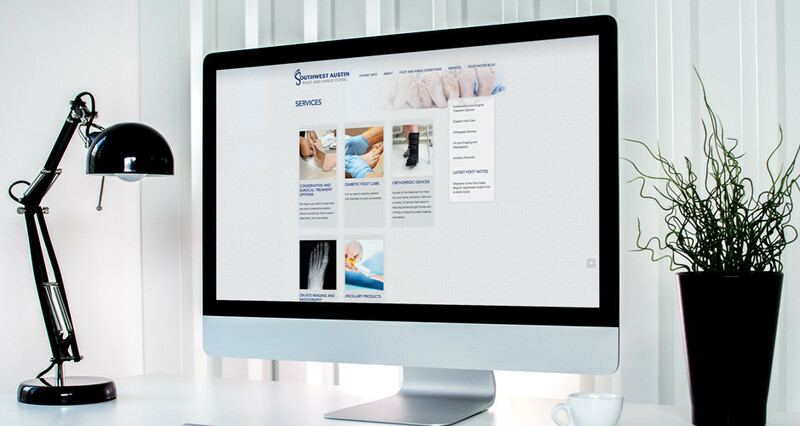 A professional photographer was also brought in, to ensure that the highest quality digital assets would be available to our web team. 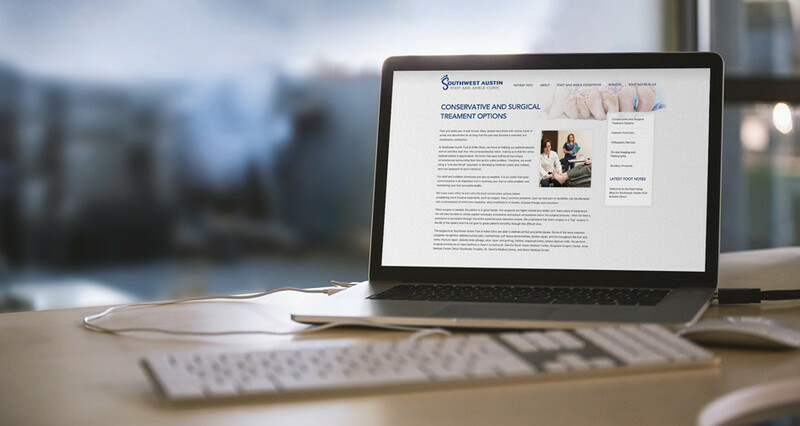 Through careful planning and execution, SAFAC and HMG achieved their established goals of designing a site that is both visually appealing and fully interactive for their practice. 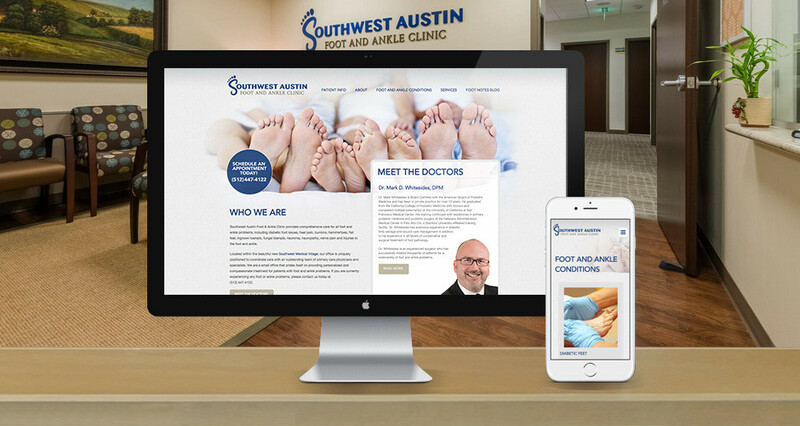 Southwest Austin Foot & Ankle Clinic is a select team of passionate professionals, delivering conscientious care and treatment for a broad range of foot and ankle issues. 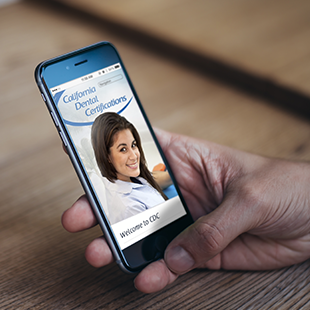 They pride themselves on providing comprehensive and personalized service, many times in conjunction with primary care physicians and other specialists.